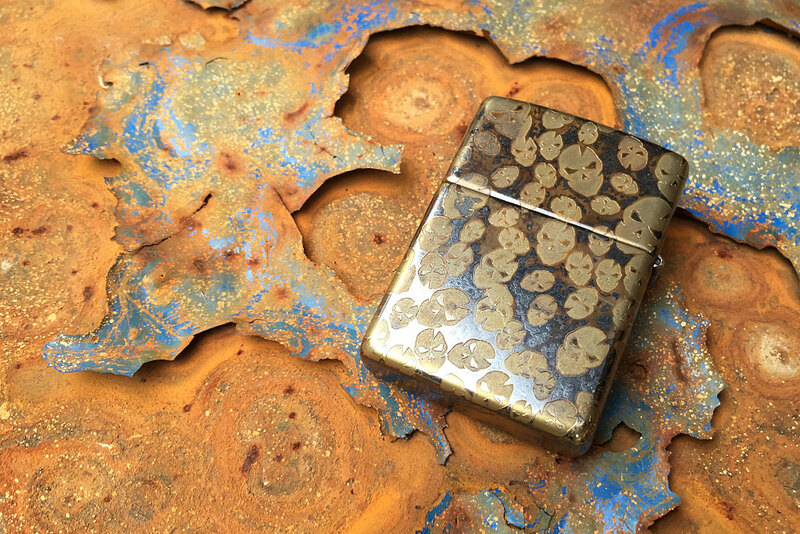 We’re huge fans of Steel Flame Jewlery here at ITS and we jumped at the opportunity to partner up with them on this custom Steel Flame Zippo Lighter featuring our ITS Skull Camo design. 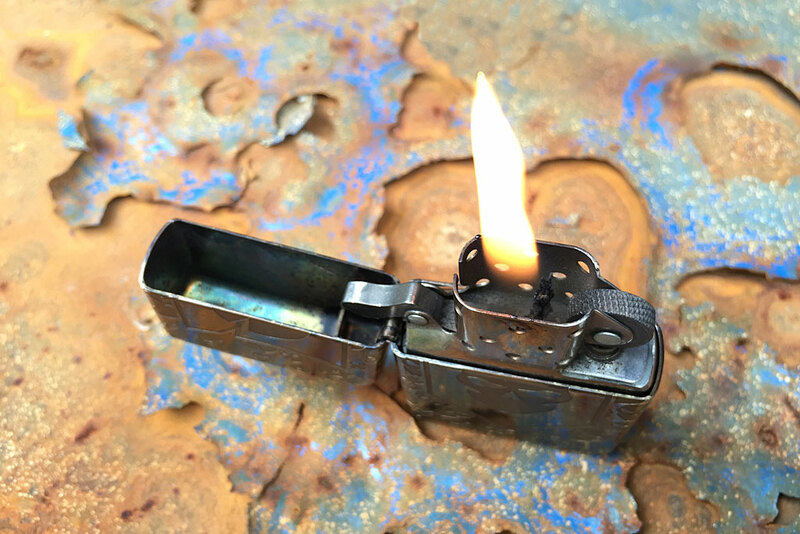 Lighters aren’t just for smokers and can be a valuable addition to your every day carry. 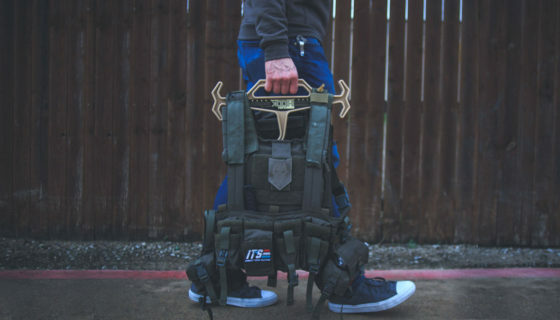 We find ourselves using them on a daily basis around the shop. 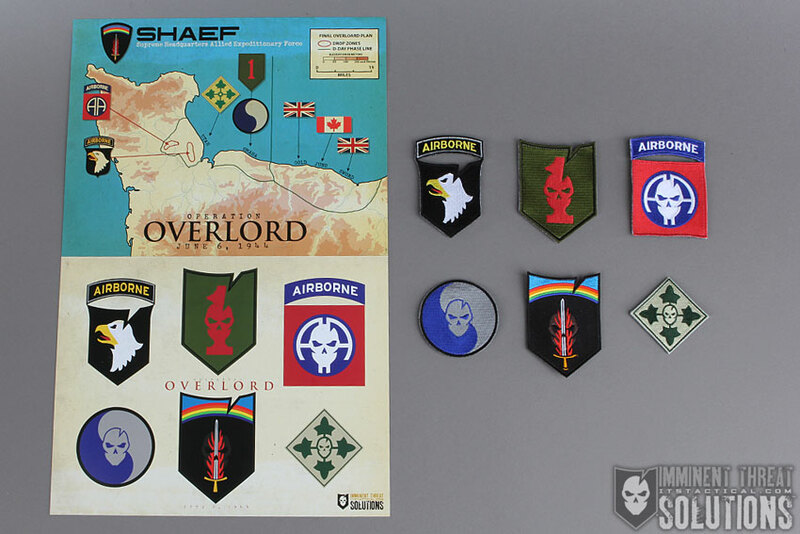 Steel Flame utilizes authentic made in the USA brass Zippo windproof lighters that are engraved at their shop in California. 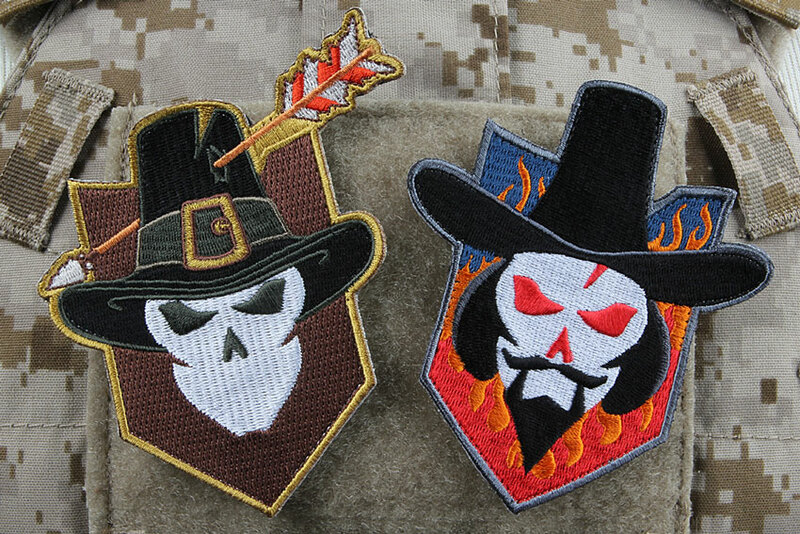 These custom ITS Skull Camo Zippos are produced with a heat treated Vintage Gunmetal finish that can vary slightly on each piece, due to the nature of the material and hand finishing. 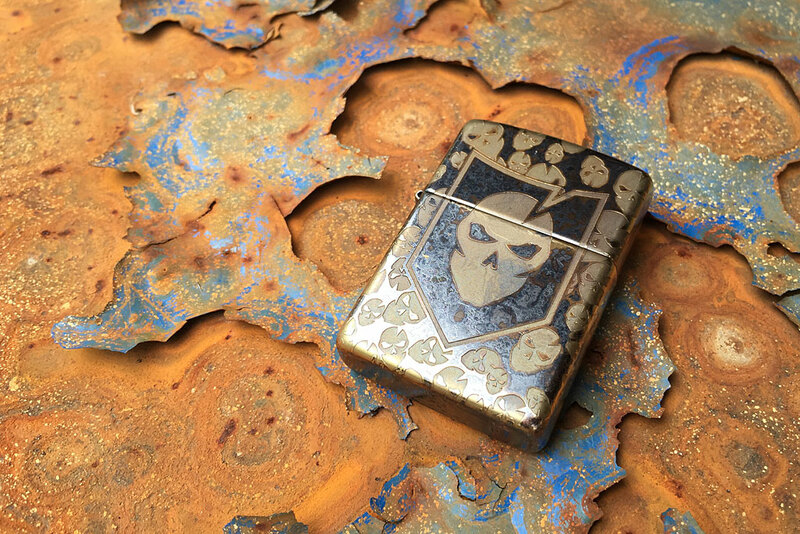 Click here to pick up your Steel Flame Zippo Lighter featuring ITS Skull Camo! 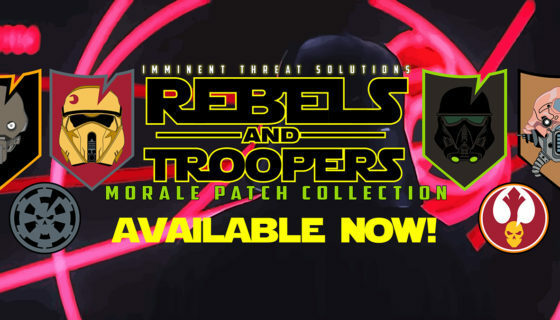 We’ve Gone Rogue: ITS Rebels & Troopers Morale Patch Collection, ITS Christmas Morale Patch and 30% Off All T-Shirts!